Just off Kingsway, this unit is primly located on Royal Oak Avenue and Beresford Street directly next to the Royal Oak SkyTrain Station. Considered the centre of Metro Vancouver, this property enjoys efficient access to all points of the Lower Mainland via the Trans Canada Highway and Marine Way, which are both accessible via Royal Oak Avenue. Lease Rate: $14.00 per sq. ft.
Operating Costs and Taxes: $6.00 per sq. 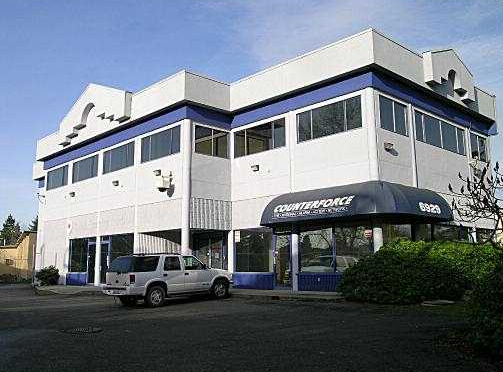 ft.
Total Area: Main Floor: 3,215 sq. ft. / Second Floor: 3,815 sq. ft.
Main Floor Office: 3,215 sq. ft.
Second Floor Office: 3,815 sq. ft.